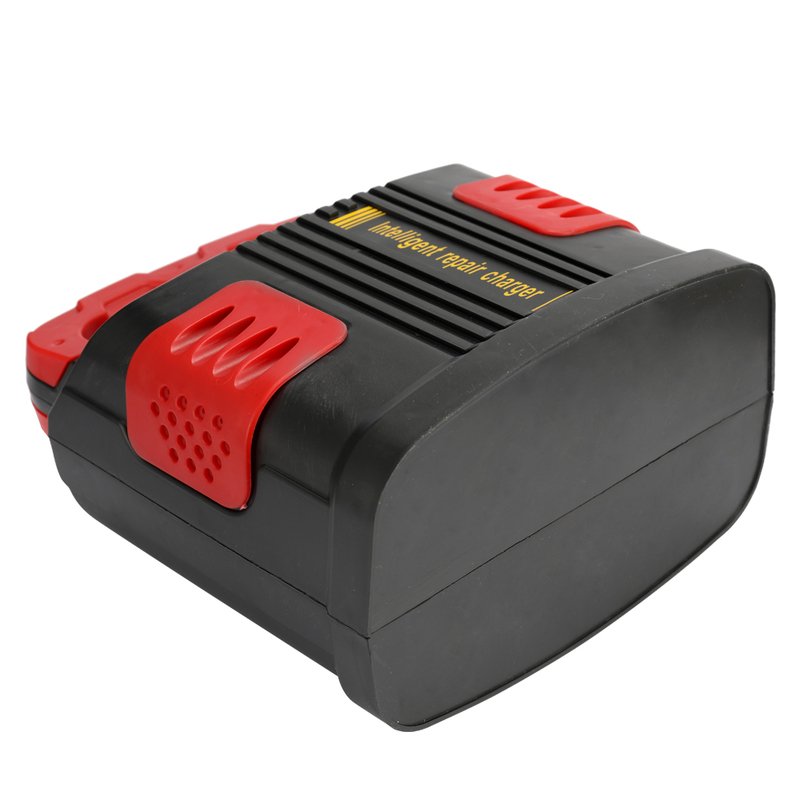 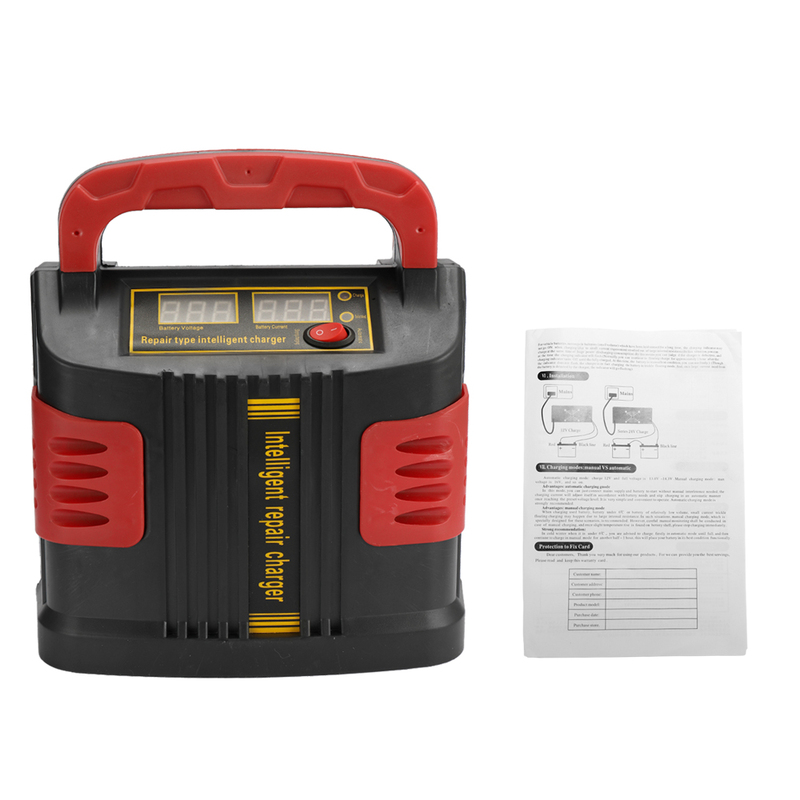 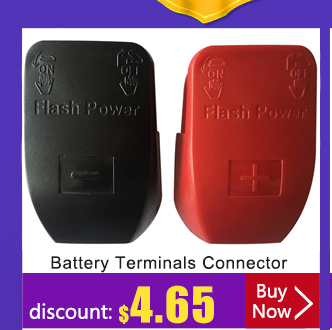 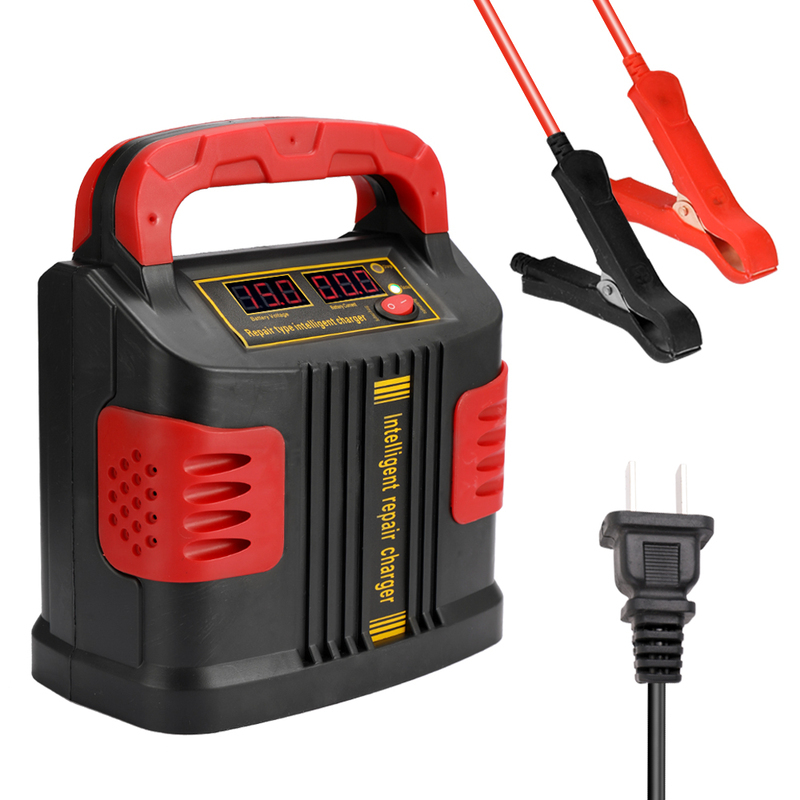 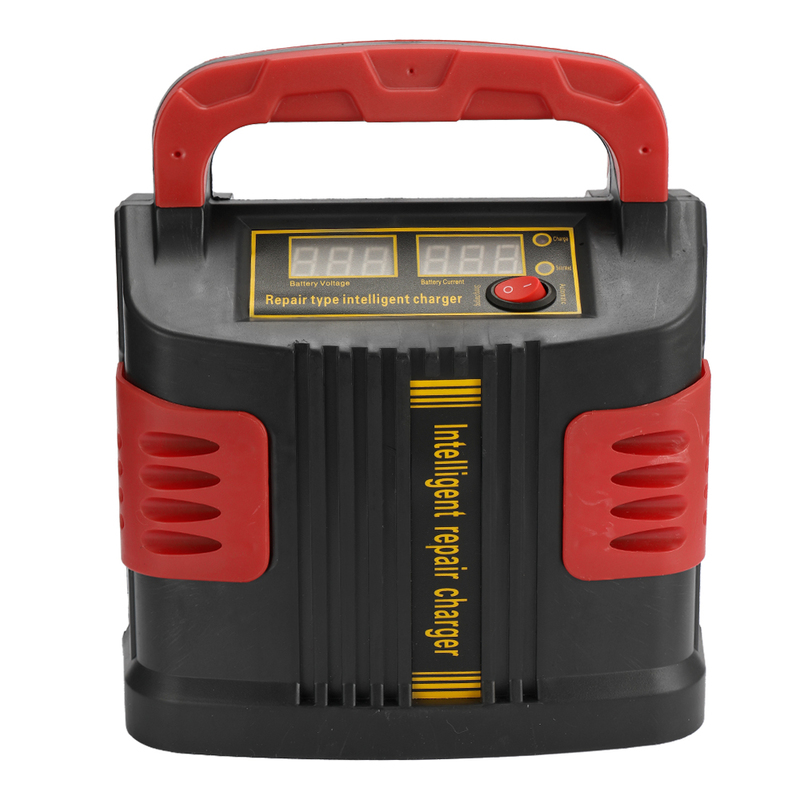 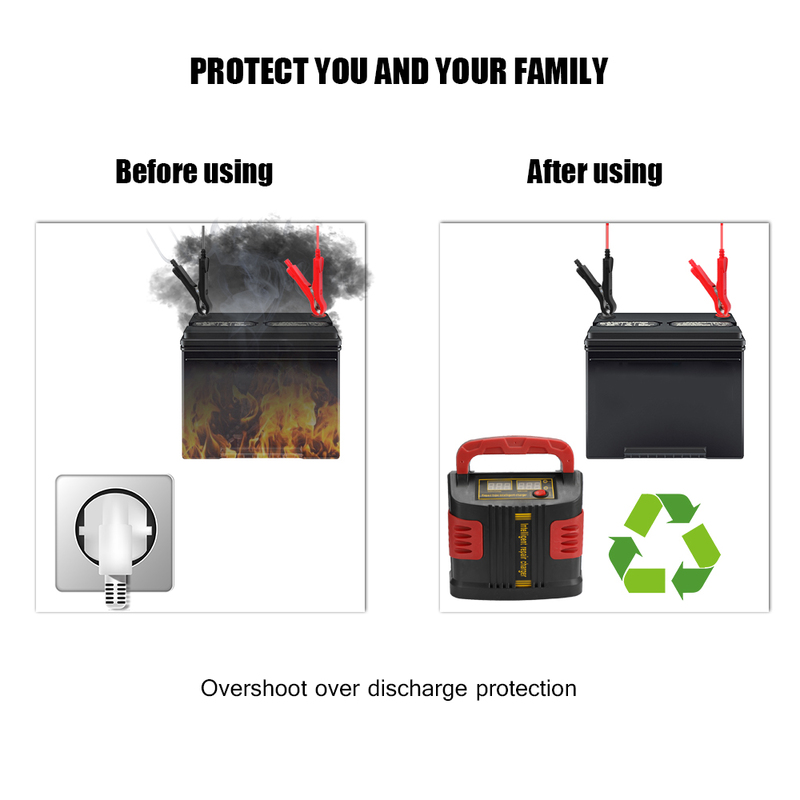 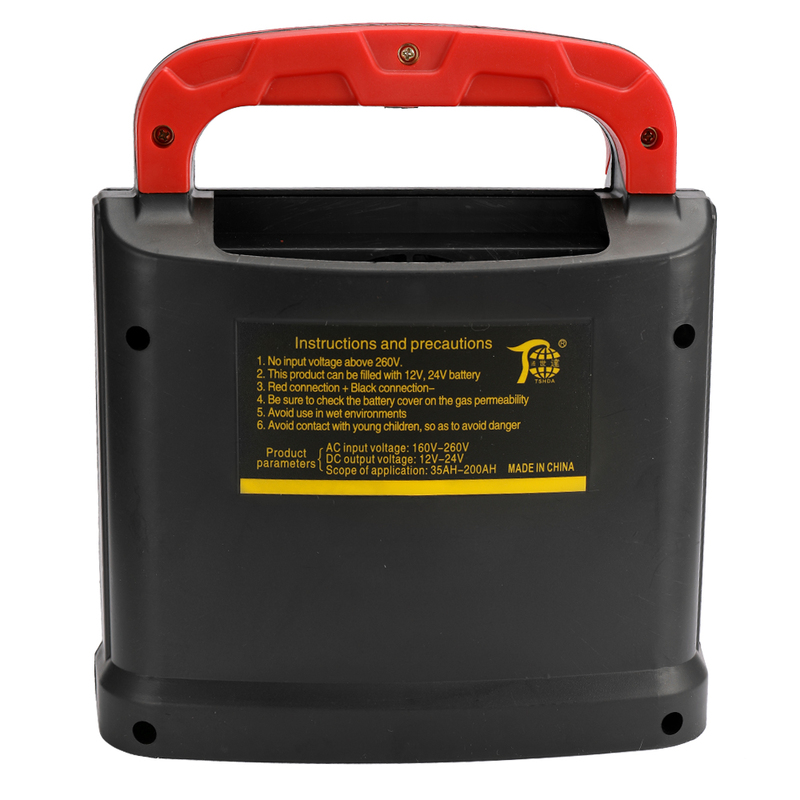 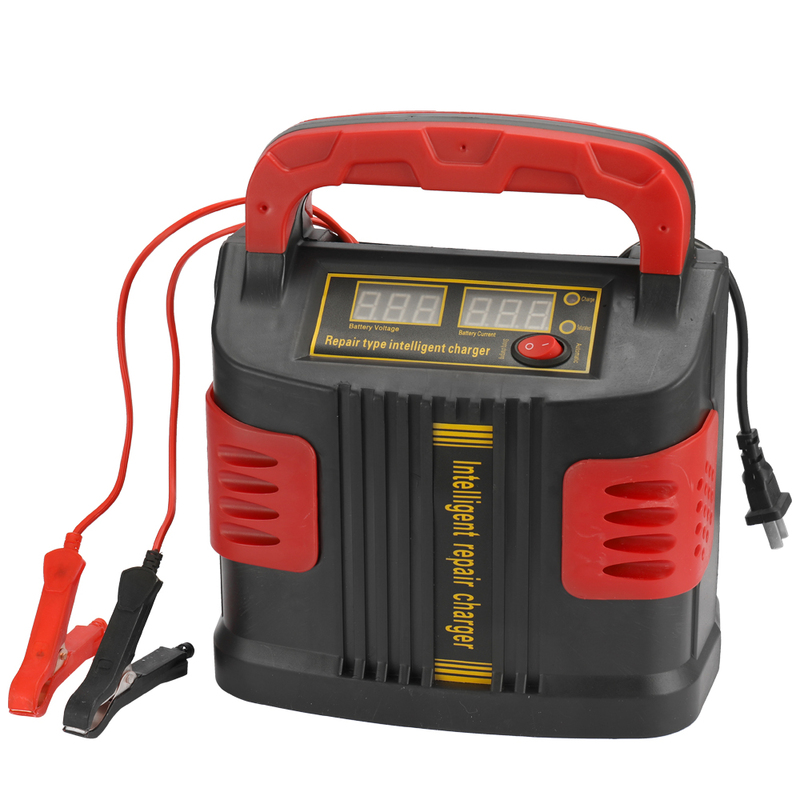 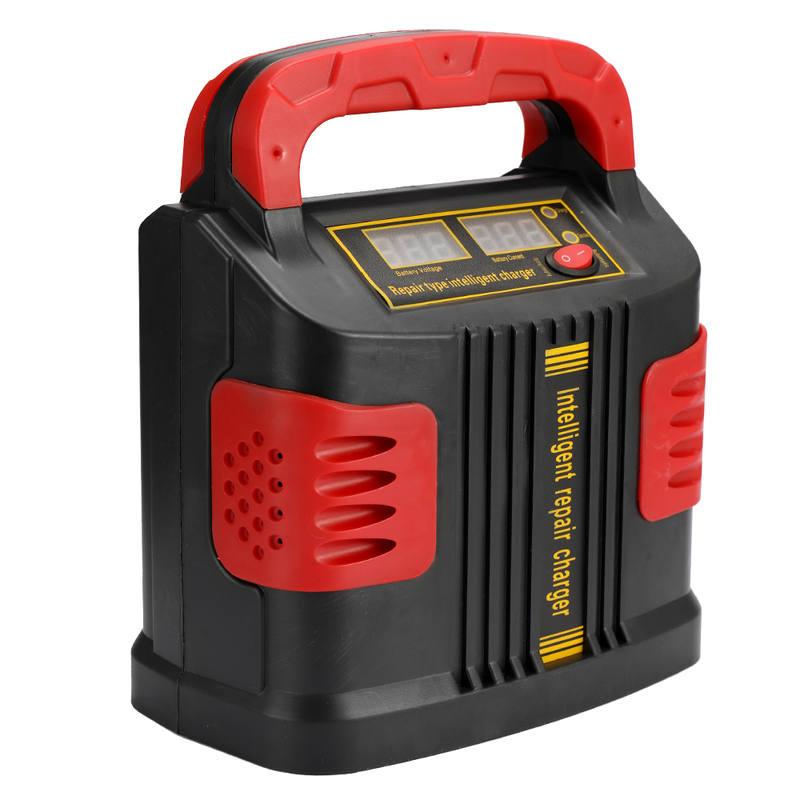 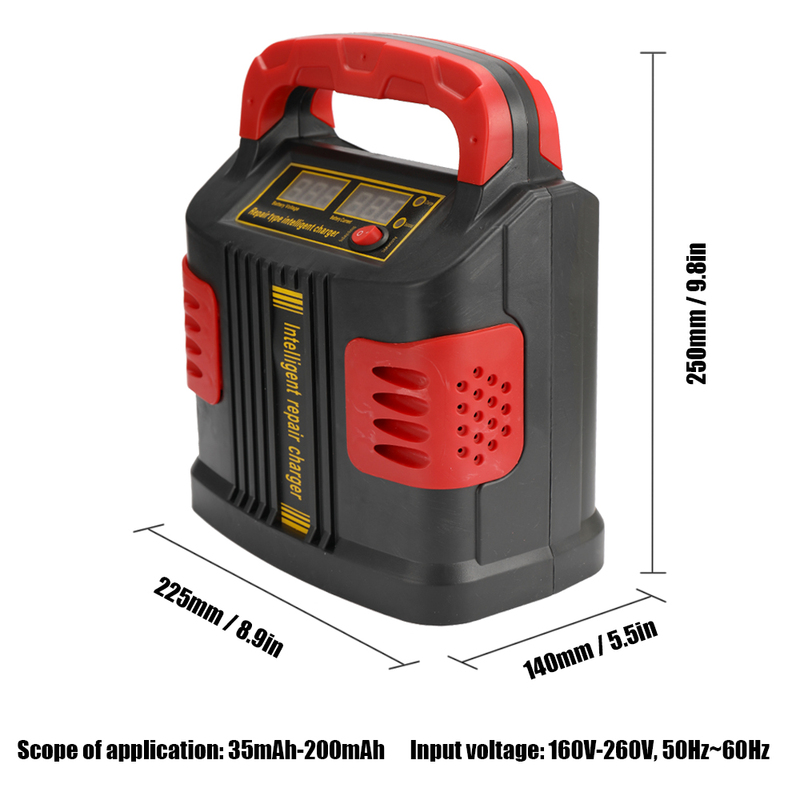 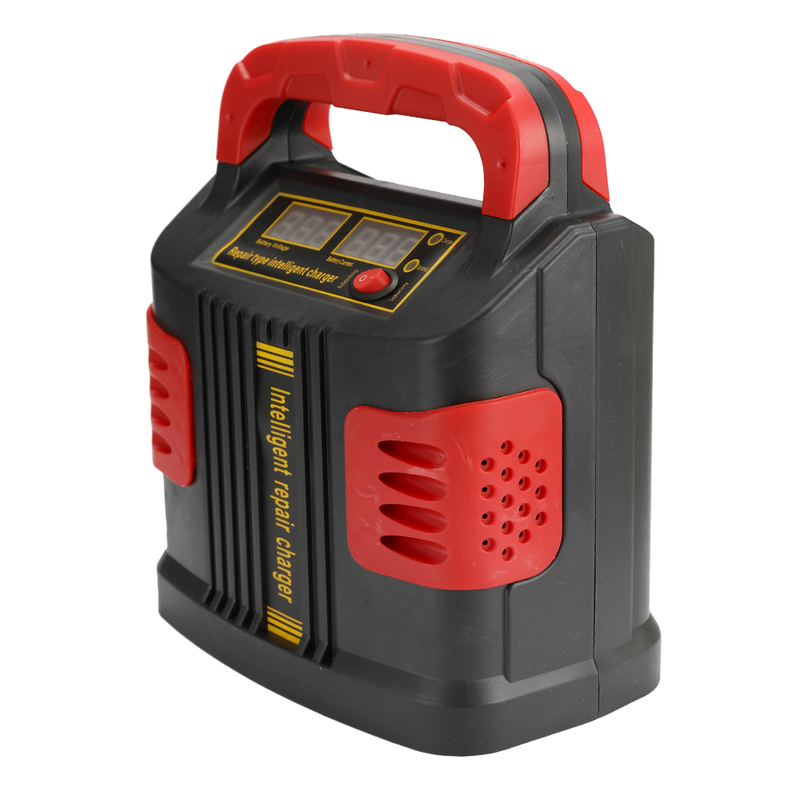 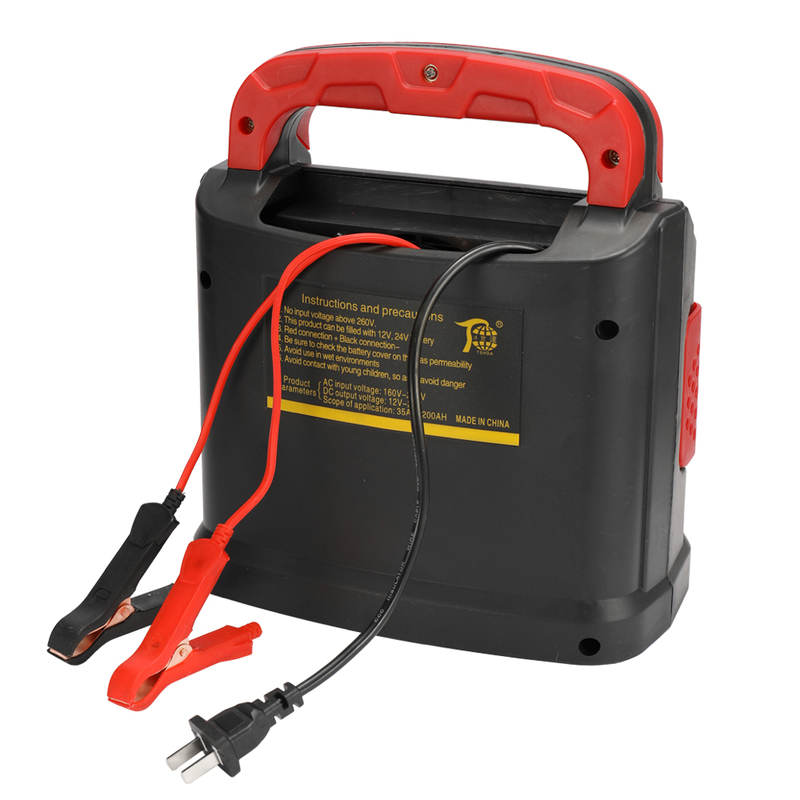 This car battery charger is easy to operate and convenient to carry, with stability protection, protect your battery and more at ease. 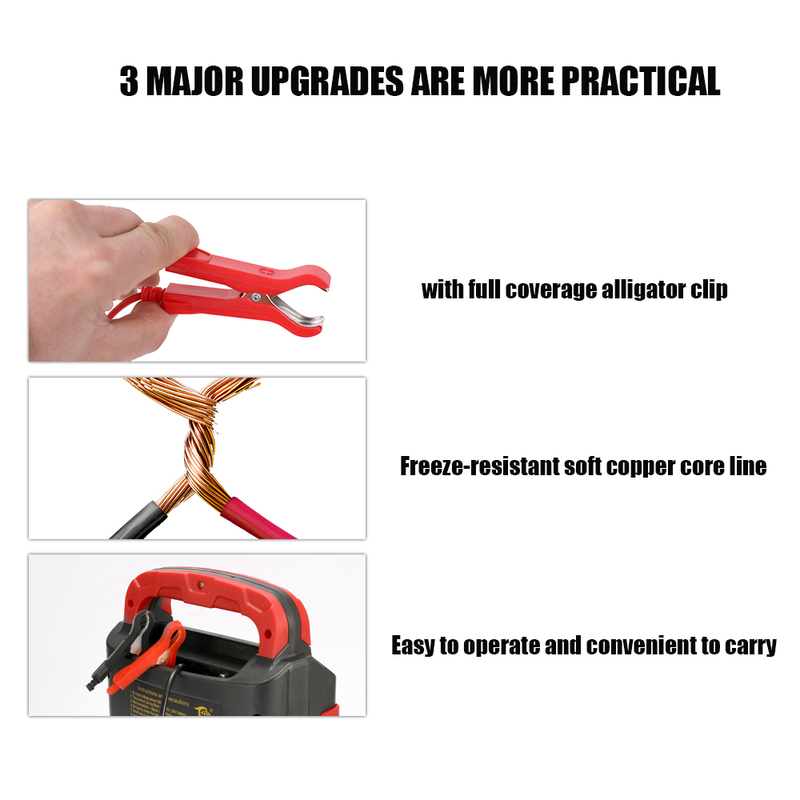 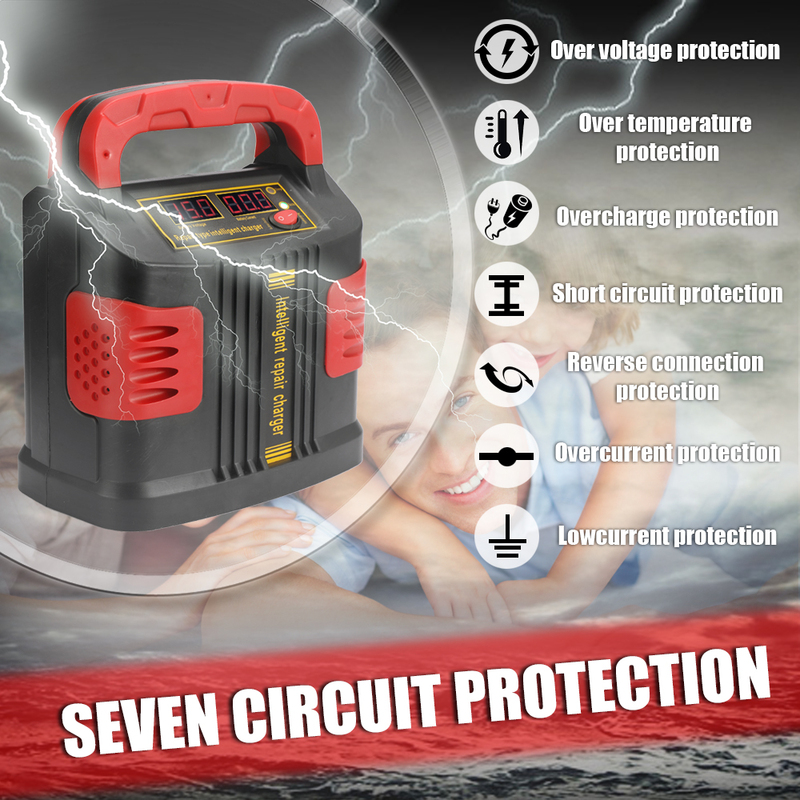 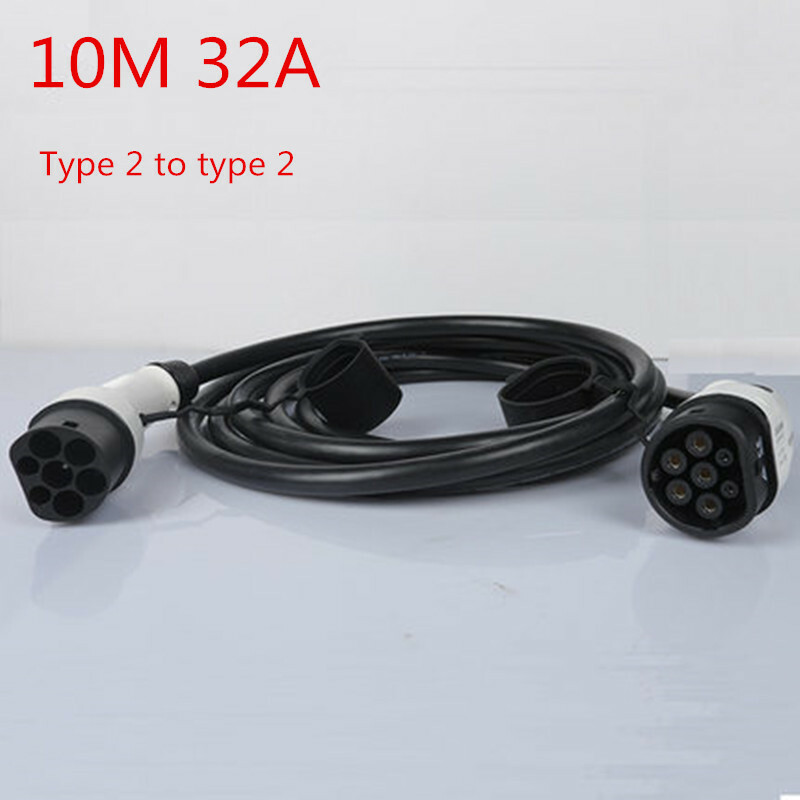 Short circuit protection, low voltage protection, overvoltage protection, overcurrent protection, overheating protection, overall earthquake resistance, overcharge and overdischarge protection, reverse connection protection, battery detection. 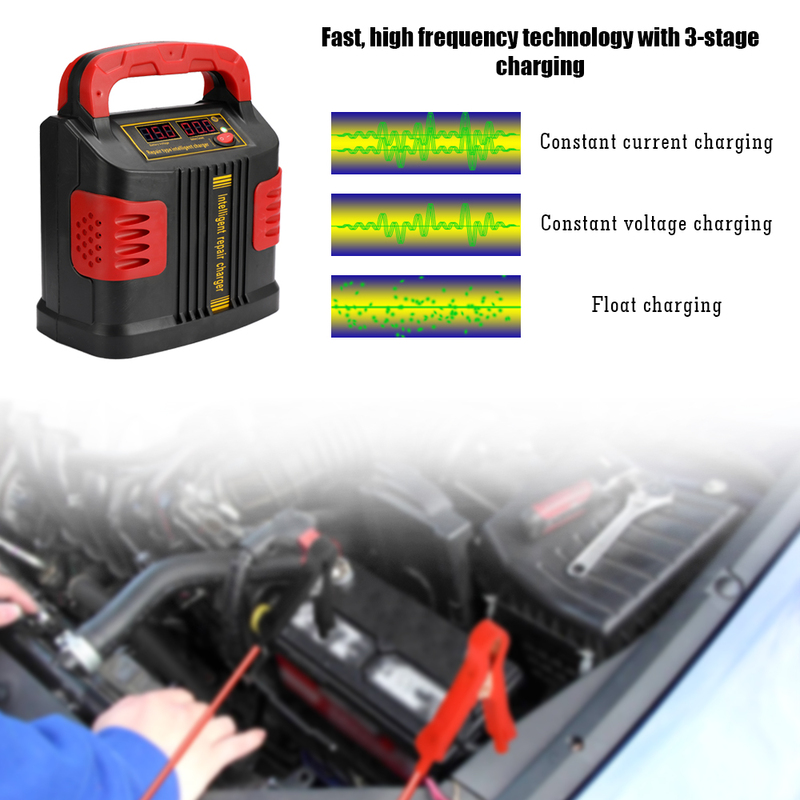 Fast, high frequency technology with 3-stage charging. 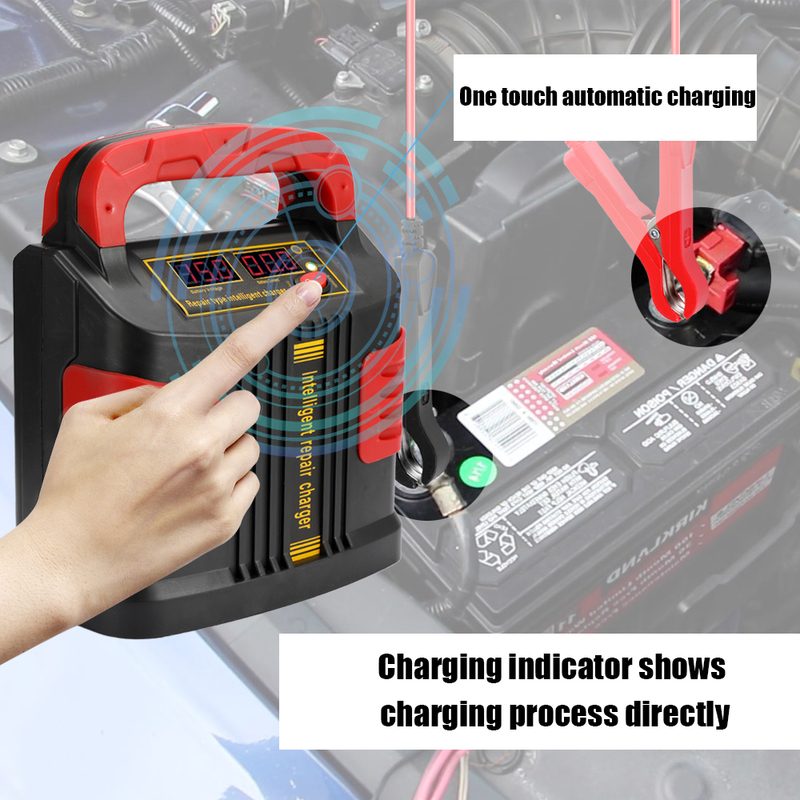 One touch automatic charging, LCD display.